For as long as I can remember, my true passion has always been music. Whether it be singing, dancing or playing an instrument. Even now as an adult, though life may have thrown a few pretty major curve balls and as busy as it gets, I always find my way back to what I love most. I am thrilled to be partnering with Wente Vineyards and their #MakeTime initiative to inspire you to follow what you are most passionate about. The folks at Wente are very immersed in their love of music. In fact, for more than 30 years, The Concerts at Wente Vineyards have showcased world-renowned entertainers in the winery’s picturesque natural amphitheater. Guests enjoy pre-concert sunset dinners outdoors or in The Restaurant at Wente Vineyards. Putting this on my bucket list! 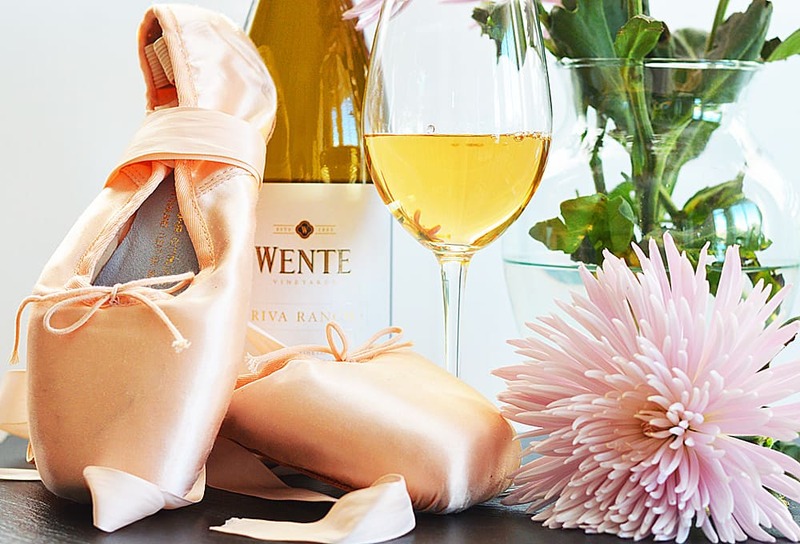 As I write this blog post, my mom and I are enjoying a glass of vegan-friendly Wente Vineyards Riva Ranch while reminiscing over old photo albums filled with all of my dance memories. My memories always seem to be surrounded by music. As a child, I used to have a record player (remember those?) where I would literally sit teaching myself to learn every single note in every one of my favorite songs. 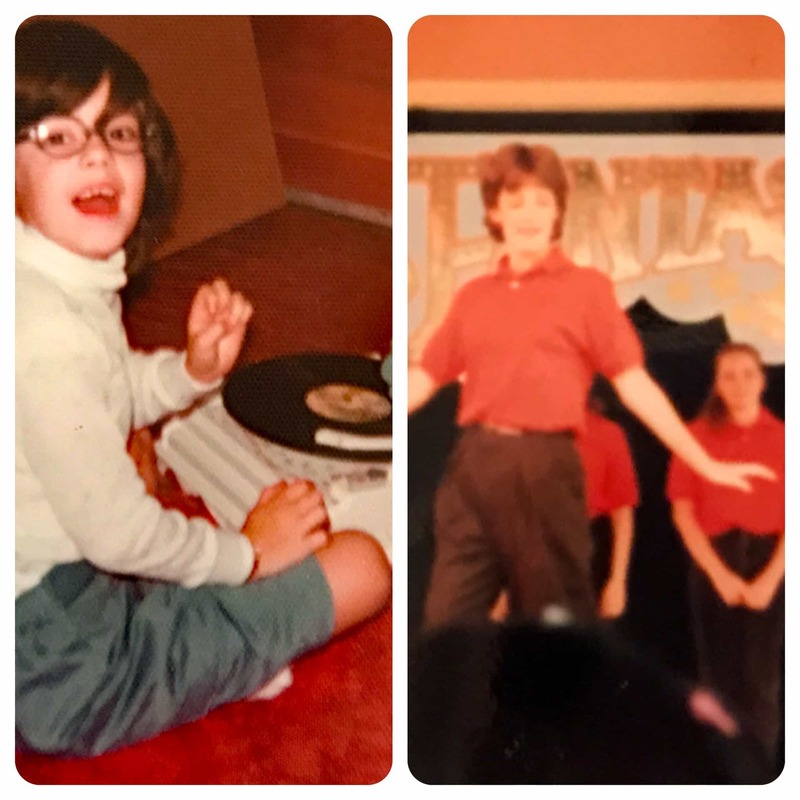 I spent hours singing and eventually would join my school’s show choir. That photo is of us performing at Disney World. I still sing every single chance I get! Through the years, I also dabbled in learning musical instruments. The flute, a very short stint on the drums and more often than not, the piano. My father was very musical, playing in bands his entire life and so I grew up listening to him play the guitar. 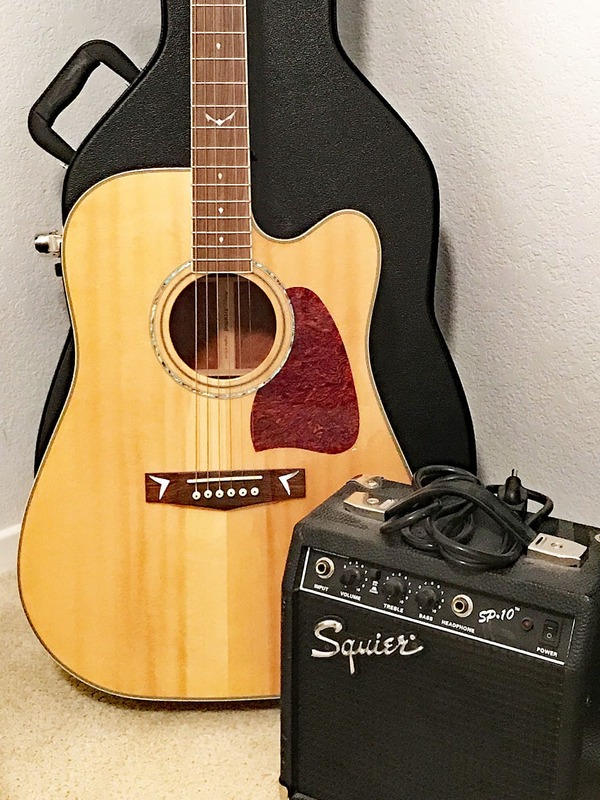 I still have one of his acoustic guitars and I am planning on taking a few lessons soon. I am sure he would have loved that. But, as we enjoy our glass of wine and page through these photo albums, you can clearly see my true love is and always was, dance. Ballet, tap, jazz…you name it. 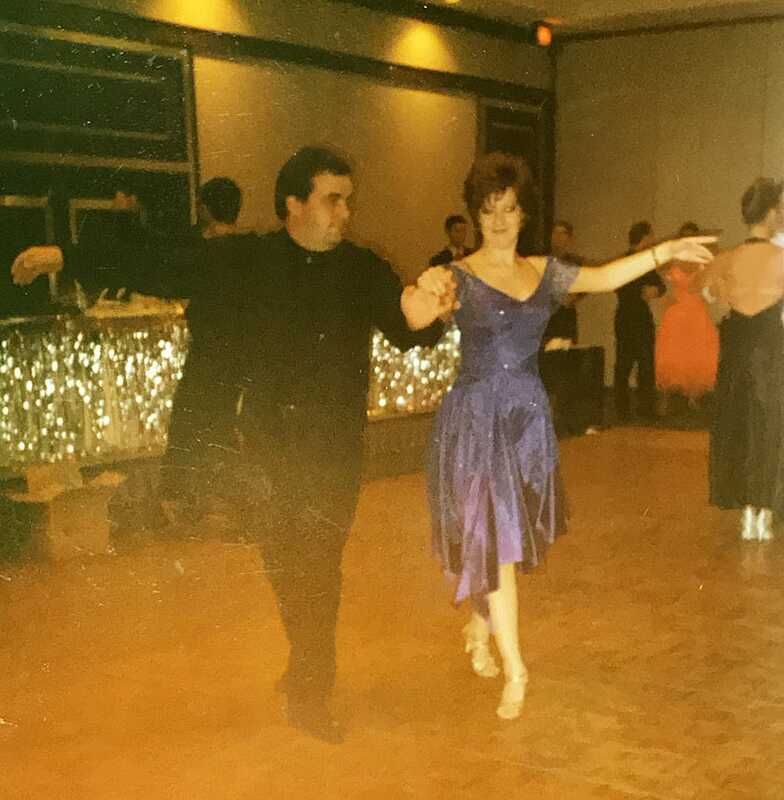 In my early 20’s, I even taught and competed locally in ballroom and latin dancing for awhile. Something I had never tried before and instantly fell in love with. 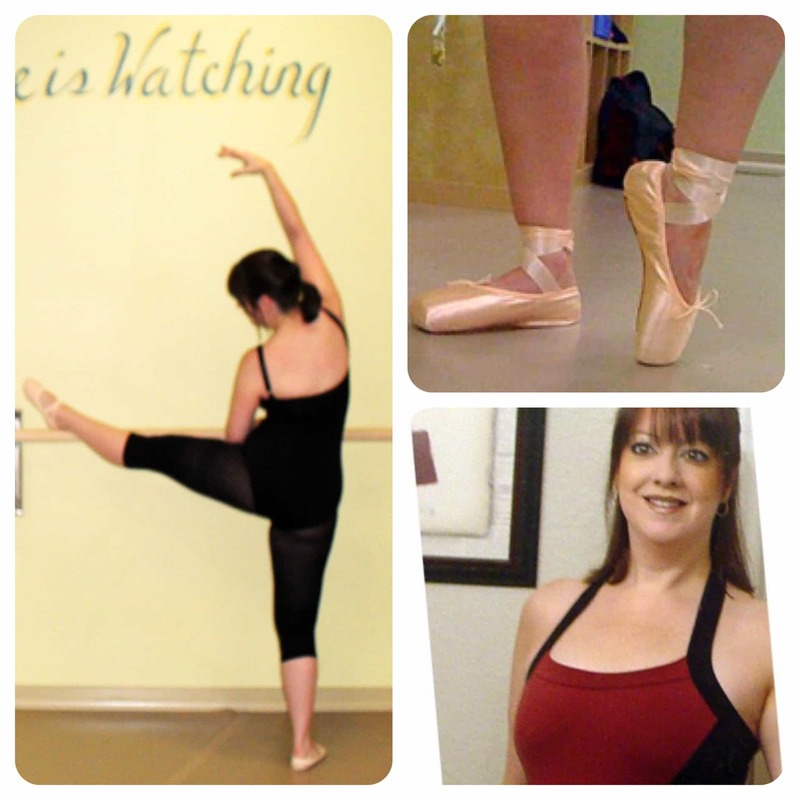 My love for ballet however, began with my very first class at the age of three. My recital was to “Twinkle, Twinkle, Little Star”. Many years of classes and recitals would follow. In my late 30’s, I even hired a private ballet teacher. Together she and I spent over 12 hours a week for an entire year training to get me back into pointe shoes! I was driven by my passion to reach that lofty goal. Mind you, I was also working nearly 50+ hours a week at the time. It wasn’t sustainable, but I enjoyed every single minute of it. There is no place I would rather be than in a dance studio! Not long after, I returned to ballroom & latin dancing. This time, as a student working with a private coach. I’ve found a new studio now and can’t wait to begin yet again. I never danced professionally, but I always had that fire inside and continually pursued that passion throughout my entire life. I don’t dance for anyone but me. It makes me happy. It’s where my heart feels most at home and it’s how I express myself. It’s important to make time for yourself and through my journey, I hope I’ve inspired you to go out and pursue your passion … whatever that may be. What is your passion? Leave me a comment below. I’d love to hear your stories! Be sure to check out Wente Vineyards Make Time For Music Initiative. and to learn more about their wines, visit Wente Vineyards here. 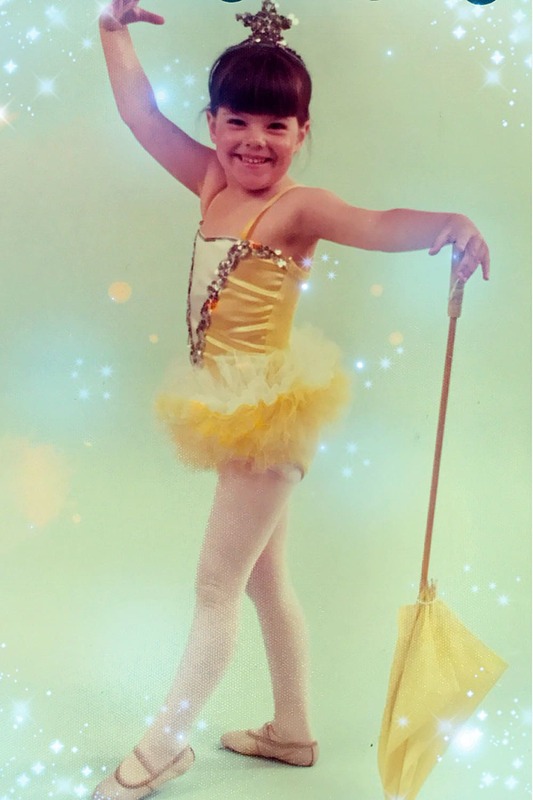 You were so adorable as kid in your yellow tutu!! I am so glad that you have dance in your life and I know you will dance through all the good and bad times. These wine looks so delicious. Must try it! !